That’s where Royal Paladin Group comes in. 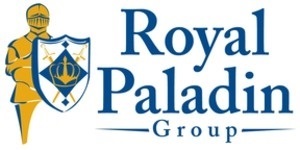 For more information about Royal Paladin Group and our services, please call. I would enjoy learning more about your goals and dreams.